The evaluation of ideas is one of the most complex and demanding tasks in idea management, innovation management as well as in the management of digital transformation in a company. The challenge is to filter out ideas that are within strategic search fields, that are not too obvious but also not unrealistic. Successful ideas are within a narrow range. In practice, this is the challenge you face: You are in the phase of idea generation. You have ideas for organizational innovation, new products or digital business models. But which ones are the best? Which ones should you pursue? This question is more complex than you think. 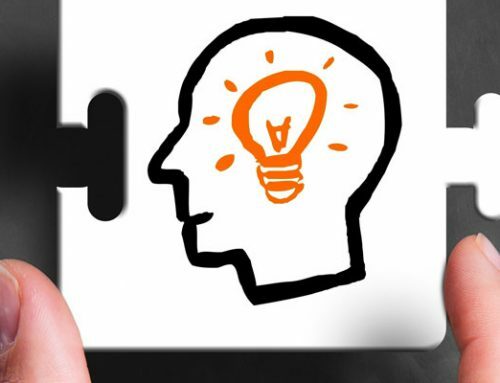 In this article you will get to know the most important principles of idea evaluation. In our free whitepapers, you will also learn how to win and successfully implement employee ideas. A convincing idea may sound compelling, be well formulated and there are good reasons to believe in it. 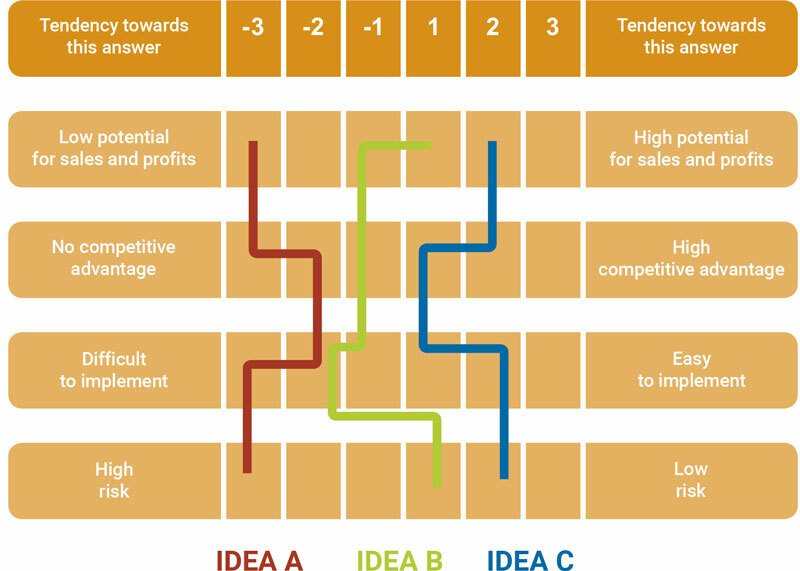 But whether the idea really turns out to be successful is often only revealed after an evaluation of all ideas in the innovation process, in which different criteria are incorporated: For example, the sales and profit potential, opportunities for differentiation from the competition, implementation and risk. In addition, we recommend a multi-stage evaluation process for ideas. The criteria for the evaluation are becoming more rational step by step. In the beginning emotions are the main evaluation criteria: How well is the idea formulated? How convincing does it sound? How well was the benefit formulated? In the middle of an idea development process, questions like these are at stake: Can the idea be implemented? Is the effort in relation to the benefit? At the final stage of idea development, pragmatic questions often arise: Are the necessary resources available for implementation? Does the company find the right people to take over the project management? Ingenious ideas only emerge in the course of the idea evaluation process. 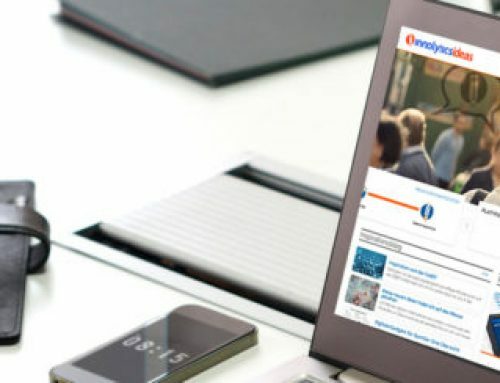 The Innolytics® idea management software and innovation management software offer the possibility to perform such multi-level evaluation processes. Some of our customers have two, others up to five idea evaluation stages. 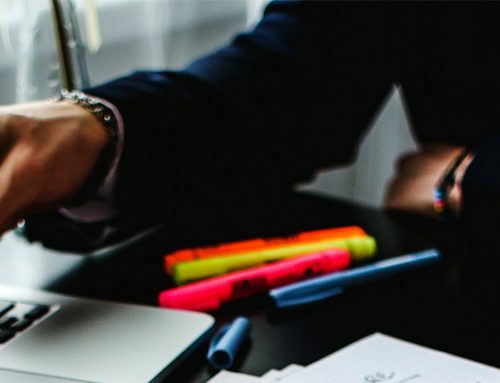 It depends on how complex an idea is, whether prototypes of the idea are developed and tested and whether customers are involved in the idea evaluation. The Innolytics® innovation software makes setting up a multi-stage evaluation easy. From a marketing point of view, an idea might offer the potential to convince customers. The technology department considers an idea to be feasible. The management is standing behind and idea and supports implementation. Customers rate the benefits as high. Different departments in your company receive different voting criteria according to which they evaluate an idea. These are combined in the analysis tool. This allows you to identify the ideas that received the highest ratings from different areas. The 360° analysis enables you to select the ideas that will be most accepted within your company. This creates advantages for the later implementation. Typical statements like “We have said from the beginning that there are difficulties here” do not stand in the way of implementation. Which concrete problem does the idea solve? How could an idea be implemented? Which areas within the company are affected? How many resources are required for implementation? Only by answering these questions an idea becomes a mature idea and finally a successfully implemented idea. The Innolytics® software offers the functionality of so-called “growing concepts” for this. Further in-depth questions can be added at each stage of an idea development process. The concepts can be enriched with pictures and videos. Together with the multi-level idea evaluation, you can thus design individual idea management processes and innovation processes. Certain questions that were difficult to answer at the beginning will only be answered more deeply in the course of the process. 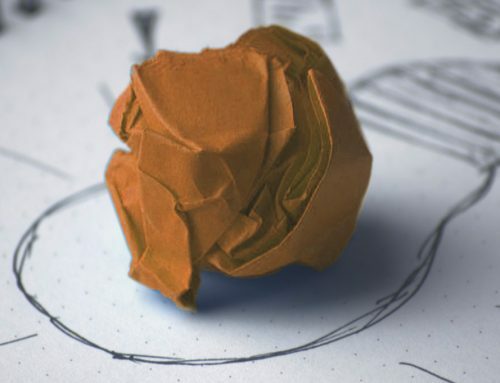 This saves time and promotes creativity: Idea submitters can first enter initial ideas and concepts and only later – after they have completed the first selection process – begin with the concrete deepening. The Innolytics® idea management software and innovation management software makes it possible to carry out an idea evaluation according to different criteria in multi-stage evaluation processes and from different perspectives. The cloud-based software tool provides initial indications of which ideas are of greatest interest to the company and indicates initial trends. Ideas that are frequently viewed, often commented on and have many followers are displayed in the trend above. If you are looking for ideas that can be implemented quickly, generate sales quickly and promise rapid profits, which ideas are the favourites? If you think long-term and want to change markets, which ideas are the best? If you want to position yourself as an innovation leader within the industry with specific ideas, which ideas have the highest communication value? Innolytics® Idea Analysis enables you to quickly and easily identify the best ideas within your company. And thus creates the prerequisites for an efficient idea evaluation.